New Zealand is attracting more and more immigrants due to its temperate climate, clean, beautiful landscapes and low cost of living. It is a brilliant opportunity for young people and families who are looking for a fresh start, high quality of life and a better work-life balance. There is a demand for immigrants to fill skills shortages in New Zealand particularly in mechanical and construction trades, healthcare, information technology. So why are people moving to New Zealand? The temperate climate offers citizens options to hang out and surf on sandy beaches in the summer, explore beautiful lakes, rivers and scenery and visit ski resorts in the Winter. There is a high level of emigration from New Zealand currently which has led to opportunties for immigrants with certain skills. 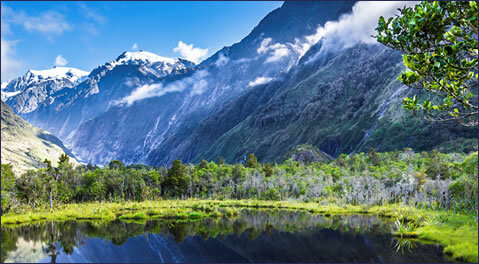 More than anything, New Zealand is known for is its unspoilt countryside and clean and beautiful landscapes. New Zealanders are renowned for their relaxed pace of life and friendly outlook offering employees excellent work/life balance. 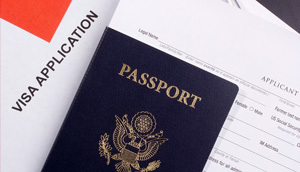 VISAInformation on VISA’s for New Zealand. ACCOMMODATIONFinding accommodation in New Zealand. 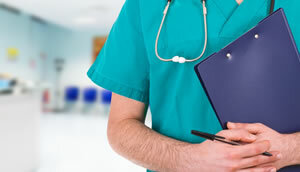 HEALTHInformation on health services in New Zealand.